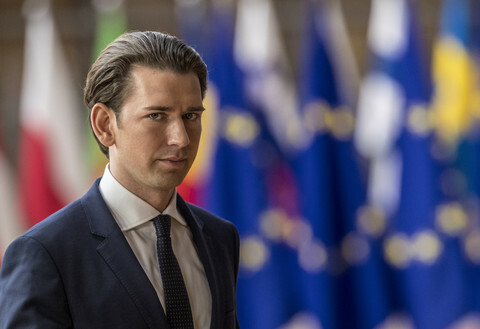 Incoming Italian Prime Minister Mario Monti has named a government entirely composed of unelected figures, just days after a technocratic government was installed in Greece, where the presence of far-right figures linked to the military junta are raising hackles. 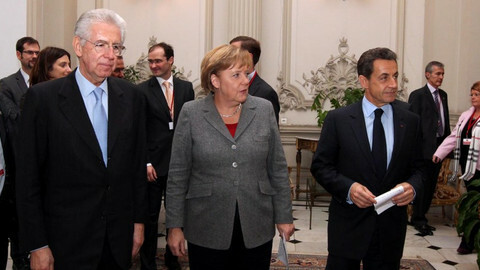 Monti, an ex-EU-commissioner, was appointed officially on Wednesday by the president of the republic. The new leader has in turn also appointed himself finance minister and, in a move likely to amplify criticisms that a regime of bankers has been imposed on Europe’s southern flank, Corrado Passero, the CEO of Intesa Sanpaolo, the country’s largest high-street bank, has been awarded the industry and infrastructure dossier. All ministerial posts will be held by technocrats, soldiers and diplomats. The country’s ambassador Washington, Giulio Terzi di Sant’Agata, has been made foreign minister while an admiral in the navy, Giampaolo Di Paola is now defence minister, eliminating civilian command of the armed forces. He said that the absence of democratically endorsed characters will allow austerity measures to proceed without obstruction. "The absence of political personalities in the government will help rather than hinder a solid base of support for the government in the parliament and political parties because it will remove one ground for disagreement," he told reporters in the Italian capital. 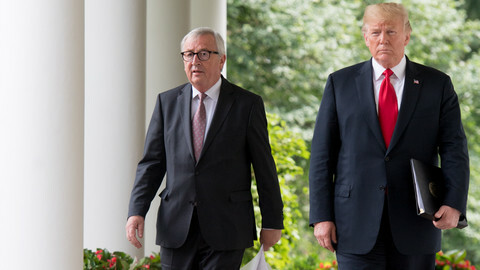 He added that he had received “many signals of encouragement from our European partners and the international world,” for the new administration. The process of forming a government has taken a radically unorthodox and rushed route after Silvio Berlusconi - under pressure from markets and other EU leaders, resigned as the country’s economic position grew ever more precarious and threatened to pull the entire eurozone down. 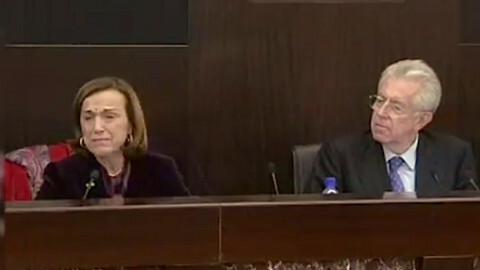 On Sunday (13 November), President Giorgio Napolitano appointed Monti, a committed free-marketeer, advisor to Goldman Sachs and two-time European commissioner, senator-for-life - normally a post reserved individuals having achieved “outstanding patriotic merits in the social, scientific, artistic or literary field" rather than simply being seen as a safe pair of hands. The establishment of a new government by the president of the republic itself has raised eyebrows as the head of state is traditionally only a ceremonial post that has now been heavily politicised. The lightning speed of the displacement of the Berlusconi administration with a regime of technocrats will be matched by how rapidly Monti moves to push through austerity measures demanded by EU power brokers. The package of measures will first be proposed in the Senate on Thursday, followed by a vote of confidence vote in both the upper and lower houses. The approval of the Chamber of Deputies will then be sought on Friday. 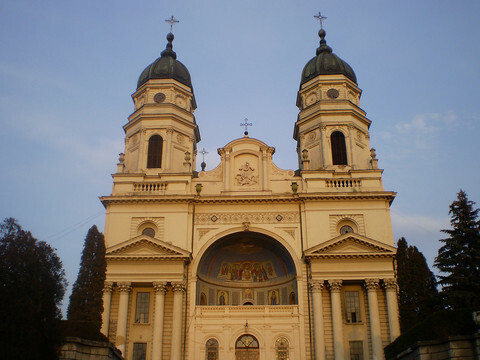 The Monti government rather than working as a temporary administration as many MPs originally believed, now intends to hold on to power until the next scheduled general election in 2013. While Berlusconi’s party, the People of Freedom are set to endorse the new government, many in the group are privately seething at the ouster of their chief and may yet cause mischief. The hard-right Northern League, the outgoing administration’s main ally, has also said it prefers to sit in opposition than join the new government, with some characters calling the toppling of Berlusconi a “coup d’etat”. Already on Saturday following the resignation of Berlusconi, Northern League lawmaker Massimo Polledri declared: “We salute the Franco-German directorate before it officially takes control of the country," Polledri said, adding: "Maybe they'll let us speak Italian for a bit longer but the decisions are going to be taken elsewhere." 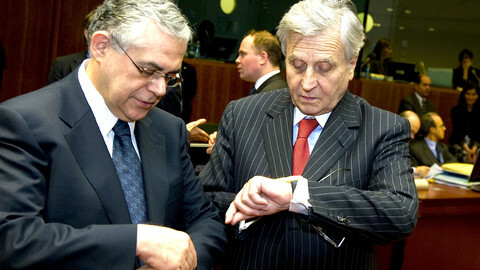 The imposition of the technocrats in Rome comes just days after former vice-president of the European Central Bank, Lucas Papademos, was placed in the top office in Greece, where he too has appointed an administration of technocrats, complimented by members of the far right - the first time Athens has seen such figures in government since the fall of the military junta in 1974. Four individuals from the Popular Orthodox Rally, a religious and and anti-immigrant grouping whose leadership is normally more commonly seen in the company of France’s National Front or the UK’s British National Party, have been named ministers. Two in particular who have links to the military junta are raising hackles amongst critics of the new government. Georgios Georgiou, a Laos member that has been appointed alternate defence minister, was the representative of the junta to Nato’s Naples command in 1973. Meanwhile Makis Voridis, who has been named infrastructure and transport minister, was appointed the head of the youth wing of now-defunct neo-nazi grouping Epen, by the ex-dictator of Greece, Georgios Papadopoulos, while he was in prison in 1984. Deputy development, competitiveness and shipping minister Adonis Georgiadis, has endorsed a Greek book called "Jews: The Whole Truth" on his television show broadcast the TV channel owned by Laos. The presence of the far-right in the government has fightened Jewish groups across the Atlantic. "We urge the new Greek leadership, understandably preoccupied with the economic crisis, not to permit any such expression of outright bigotry or anti-Semitism to emerge from its ranks," the American Jewish Committee said in a statement. In both Greece and Italy, polls suggest that a majority of the public are willing to give the new administrations the benefit of the doubt. However, according to the same surveys, this backing is conditional on the governments ending austerity - a path neither leader is likely to take. The first test of the Athens administration comes on Thursday, the 39th anniversary of the student uprising in 1973 that ultimately led to the toppling of the military regime. Thousands are expected to protest Papademos government in Athens on the same day. The scale of the demonstrations will offer the new leader a good measure of how long his honeymoon will last. 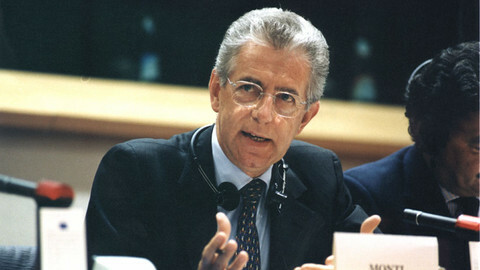 In a move that is widely considered to lay the groundwork for a transitional government, Italian President Giorgio Napolitano has appointed Mario Monti senator for life. Lucas Papademos, a former vice-president of the European Central Bank, is to be sworn in as prime minister of Greece for a 15-week period in which he will pass laws on an EU bail-out package. 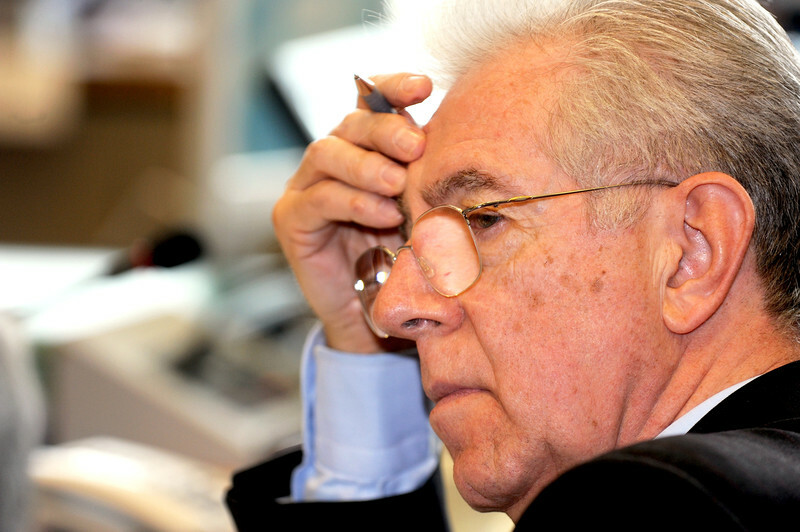 The government of ex-EU-commissioner Mario Monti has outlined the key points of an emergency €20 billion austerity programme, adopted on Sunday, a day ahead of schedule under pressure from markets. Italian leader Mario Monti charmed the European Parliament on Wednesday, pledging to defend EU institutions even as national governments blame Brussels for austerity.